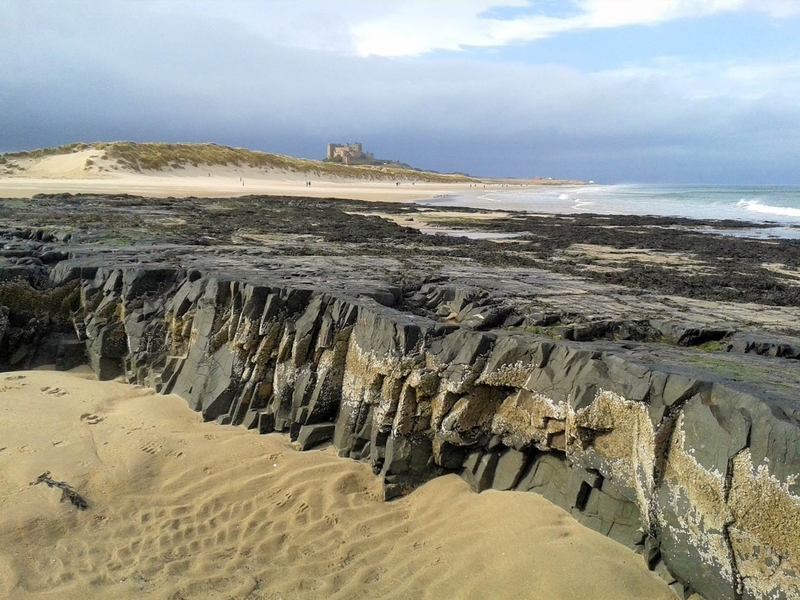 This page will, over time, be filled with resources to enable you to find out more about the geology of Northumberland and the Borders. We would also like to add some resources about other areas in the UK and abroad in which Ian has a particular interest. Some of these additional interest areas, which follow Ian's interest in geology, started with holidays to the Jurassic coast of Somerset. He also became familiar at this time with the Cretaceaous of the Weladen district South of London. 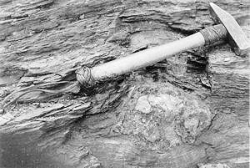 His research at Imperial College looked at sheeted intrusions which form part of the volcanic complex on the Isle of Mull. This work followed on from his third year mapping project at Oxford looking at the Ardnamurchan ring complex. From undergraduate days through to the present Ian has always taken the oppportunity to look at the rocks wherever he has travelled. So over time we hope to present information about Kenya, Iceland, Indonesia, Sri-lanka, Mount Etna and the Aeolian Islands, Santorini, Bolivia and Chile.